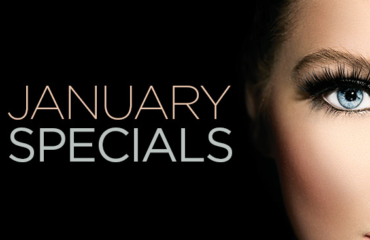 Refer Friends – Get Free Tans! 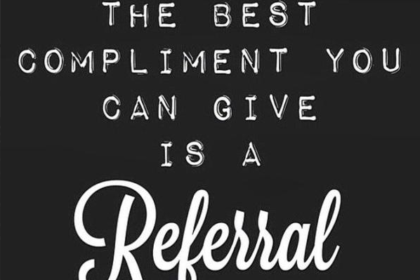 Here at Air-Tan we love when clients tell their friends about us. When a client comes back and lets us know they got compliments on their tan, that makes our day. Word of mouth is the number one way people hear about us – and we love that! 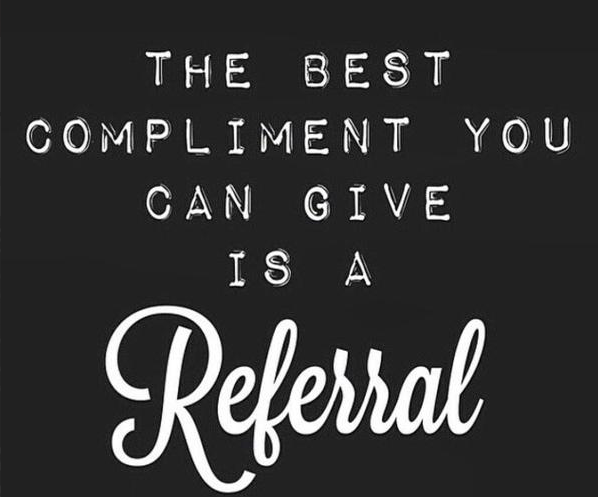 To show our appreciation, we have a great referral program for our clients. For every two people you send in to get an Air-Tan, you get a free tan! When your friend comes in to get their tan, they’ll need to fill out a new client registration form. When they are filling out the form, in the “How did you hear about us?” section, just make sure they know to write your first and last name. When two separate people have listed your name within the same year, we will give you a call and give you the details about your free tan. If you are an unlimited member, you are still eligible for the referral program! Tell your friends about joining the unlimited membership and you’ll be rewarded too. For every friend you get to sign up on the monthly membership, you get $10 off your monthly fee. As long as that person continues to be a member, you will get that $10 discount every month. 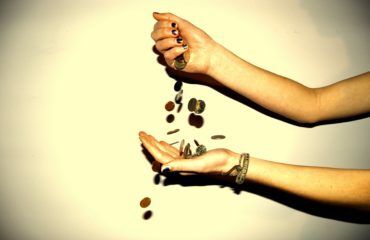 If you get multiple friends to sign up, each referral is $10 0ff per month! Ready to book or have some questions for us? Give us a call! We also offer online booking! Click here or download the MindBody app and search for Air-Tan.